then they will do so at their own risk. 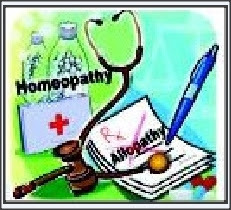 But additional government pleader G W Mattos submitted that the government will allow homoeopaths to practise allopathy. The judges clarified that the government is free to go ahead and amend the schedule to allow homoeopaths to practise allopathy.